Summer may be over but the free things in London never end! I think that’s it, guys. It’s done. The rain has returned and the nights are getting shorter…. summer is over! It’s ok, though- because our fair city is beautiful in the rain (Time Out has proof!) 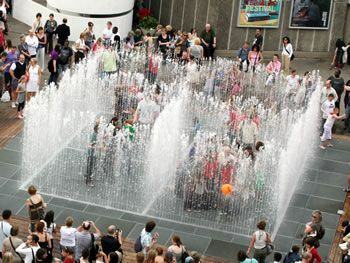 and the free things to do in London don’t stop just because the weather has turned. So, without further ado, here are the top 10 free events in London this month! Want more? Some of my fellow BrokeinLondoners have some ideas in the Free Entertainment in London section. Books books books. Beautiful art books everywhere! 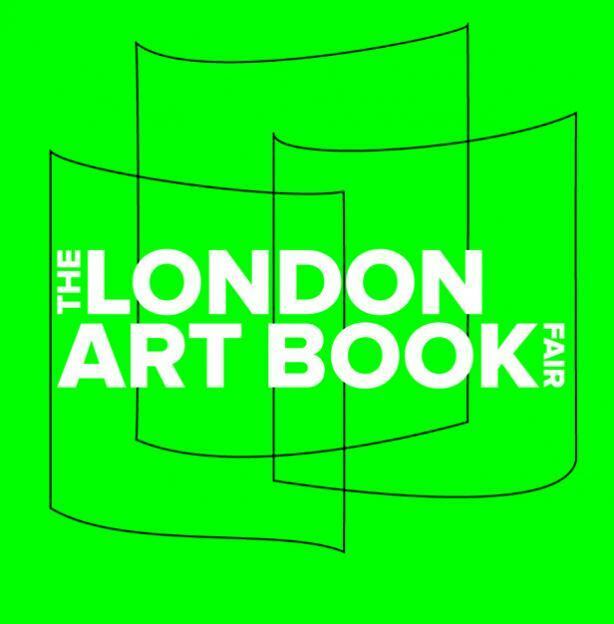 You can buy some books, zines, limited edition prints and posters or you can enjoy some workshops, readings or talks at the London Art Book Fair at Whitechapel Gallery. I promise you’ll find something for your bookshelf or your wall and if you don’t feel like spending the money, window shopping is always free! Ships, exhibitions, boat rallies (that’s right- I said boat rallies), relays, sculptures, the Totally Thames Festival has it all. It lasts all month long and a there’s a number of free events to check out. It’s bigger than it’s been before and there are activities for the whole family so it’s definitely worth checking out! 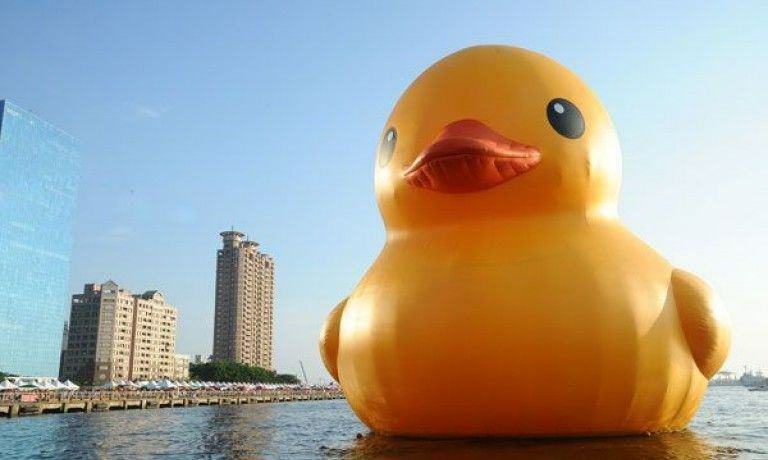 Plus- who doesn’t want to see a GIANT rubber duck? 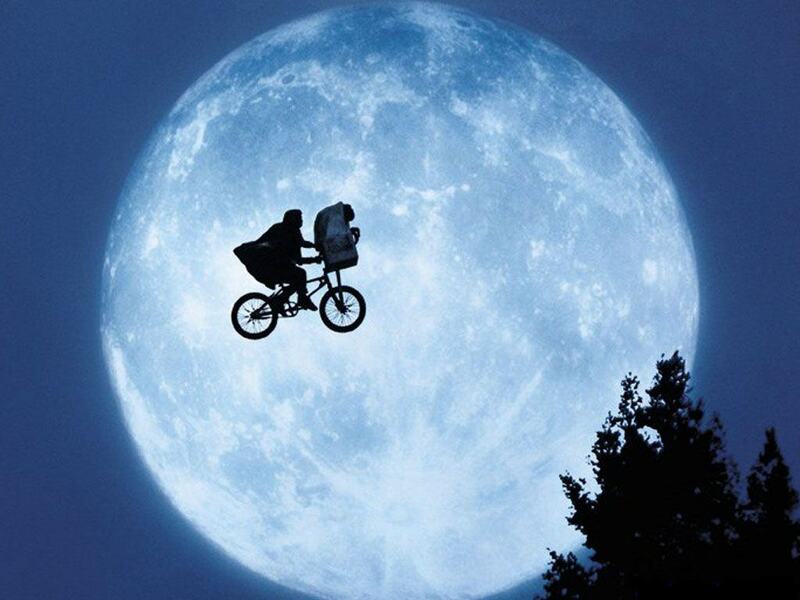 The More London Free Film Free Film Series is bringing you a bunch of free movies in September…but most importantly, they are bring you E.T! There aren’t tickets so just show up early and claim a spot for you and your mates. You can bring your own food so pack a picnic and you won’t have to spend a penny! The Scoop is just beside Tower Bridge so the iconic London landmark will act as a backdrop to your evening. How many totally free film festivals do you know about in London? Well…I can’t name very many, myself, but you can add Analogue Festival to your list! If you’re interested in media and analogue technically in this increasingly digital world… then you need to get down to the Bargehouse. Oh, and BrokeinLondon.com are sponsors! 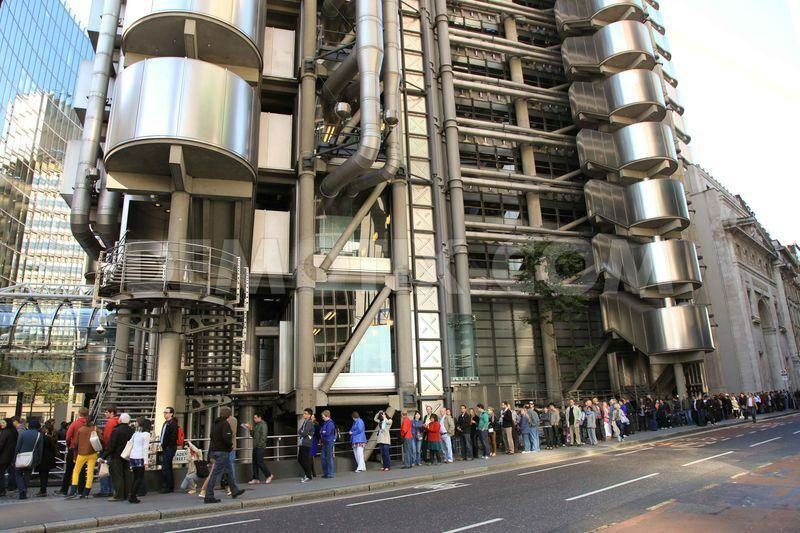 Open House London is one of the coolest free architecture events in London. In fact, it might be the coolest free event in London full stop! How often do you walk down the street, see a building and think, ‘I wonder what it looks like inside! ?’ Maybe it’s just me-but it happens to me all the time. Open House lets you inside some of the city’s most iconic landmarks, as well as into beautifully designed houses. I see at least one busker every day in London. Some are good…some are not so good. At the Gigs Grand Final it’s only la crème de la crème! These young aspiring musicians are competing for cool prizes like Eurostar tickets and coveted London Underground busking licenses! You never know, you might be listening to the next Lady Gaga just waiting on their big break. September is a month of cultural festival. Open House, Fashion Week and the London Design Festival all happen in September. Most of the events are free so be sure to stay up to date with what’s happening on their events page! 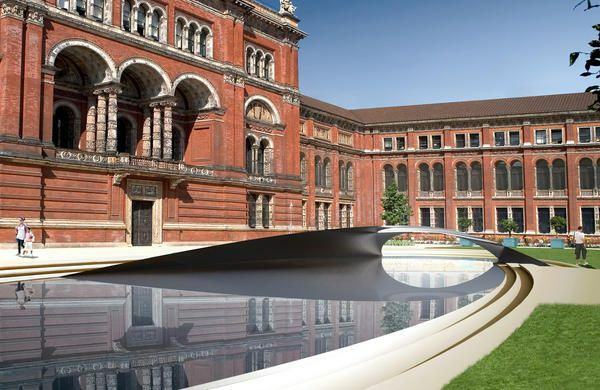 I’m looking forward to checking out Zaha Hadid’s Crest at the V&A. The Other Side of the Medal has been open for a while, but it’s been receiving great reviews (like this one in the Telegraph). 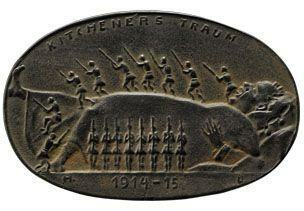 In fact, they are calling it the “most thought-provoking commemorations of the First World War” that they’ve ever seen. So head out for an afternoon, wander around the permanent collection and make sure you stop by room 69a! It might be a long shot, but someone has to win, right? 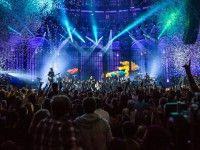 The iTunes Festival runs all through the month of September. Enter to win 2 free tickets on iTunes and if you aren’t the lucky winner, you can still watch online! Rudimental, Calvin Harris, Paolo Nutini, Ben Howard and more are on this year’s lineup. Check out the full list here. Jeppe Hein’s Appearing Rooms are only around until September 7th and you absolutely must experience them! It’s a great way to cool off in the heat and if it’s raining-well, you’re already wet so what do you have to lose!? It might come back next year- but if it doesn’t you’ll kick yourself for missing it. Free outdoor exhibitions are what London is all about. You may also want to have a look at our Free Entertainment Category to find more budget options.